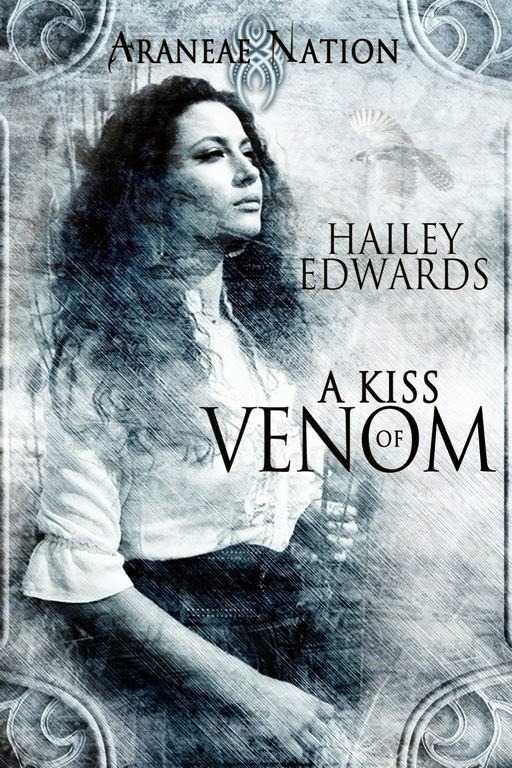 The cover for A Kiss of Venom is beautiful. I feel completely vain, but a good cover will usually sell me on a book! 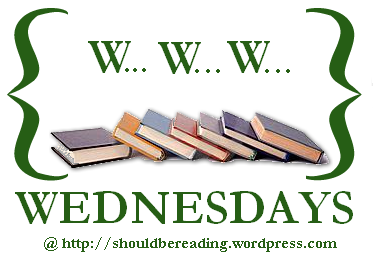 Let me know what you think of Before Jamaica Lane, I have been really wanting to try this series out.